Now that a busy school year has come to end and summer begins, many students are taking the opportunity to get experience in their fields. Several executive members of Juxtaposition are doing the same, whether it be at home in Toronto or abroad. 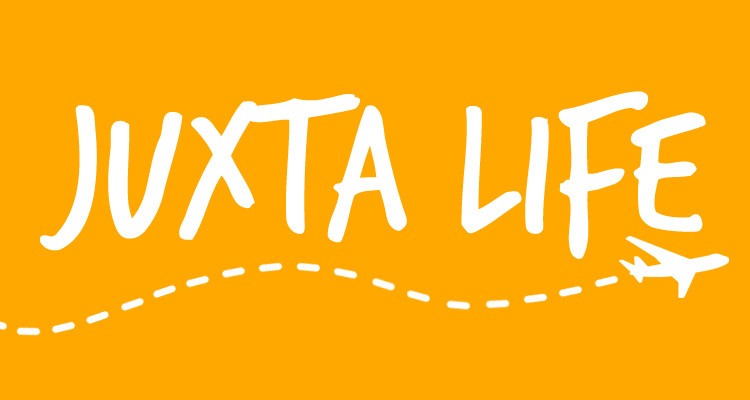 Juxta Life was started in hopes of sharing their experiences working in the Global Health field to our readers. Getting involved in this field may seem daunting but it is completely do-able. All you have to do is figure out what aspects of Global Health you are interested in, and find an opportunity that is aligned with your interests. This blog will be highlighting five of Juxtaposition’s executive members working in Ghana, Namibia, South Africa, Geneva, and in Toronto. We hope you learn lots from their experiences and inspire you to get involved in the field! Posted in Juxta Life. Bookmark the permalink.